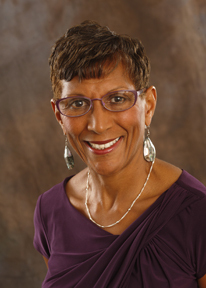 On Thursday, February 4th, the Clarke will welcome Dr. Joyce Baugh, CMU professor of political science and author of The Detroit School Busing Case: Milliken v. Bradley and the Controversy over Desegregation (Lawrence: University Press of Kansas, 2011). Dr. Baugh is the first guest of the Spring 2016 Clarke Speaker Series. ​​In the wake of Brown v. Board of Education, racial equality in American public education appeared to have a bright future. But, for many, that brightness dimmed considerably following the Supreme Court's landmark decision in Milliken v. Bradley (1974). While the literature on Brown is voluminous, Joyce Baugh's measured and insightful study offers the only available book-length analysis of Milliken, the first major cross-district desegregation case to originate outside the South. As Baugh chronicles, when the city of Detroit sought to address school segregation by busing white students to black schools, a Michigan statute signed by Gov. William Milliken overruled the plan. In response, the NAACP sued the state on behalf of Ronald Bradley and other affected parents. The federal district court sided with the plaintiffs and ordered the city and state to devise a "metropolitan" plan that crossed city lines into the suburbs and encompassed a total of fifty-four school districts. The state, however, appealed that decision all the way to the Supreme Court. In its controversial 5-4 decision, the Court's new conservative majority ruled that, since there was no evidence that the suburban school districts had deliberately engaged in a policy of segregation, the lower court's remedy was "wholly impermissible" and not justified by Brown, which the Court said could only address de jure, not de facto segregation. 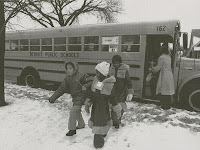 While the Court's majority expressed concern that the district court's remedy threatened the sanctity of local control over schools, the minority contended that the decision would allow residential segregation to be used as a valid excuse for school segregation. To reconstruct the proceedings and give all claims a fair hearing, Baugh interviewed lawyers representing both sides in the case, as well as the federal district judge who eventually closed the litigation; plumbed the papers of Justices Blackmun, Brennan, Douglas, and Marshall; talked with the main reporter who covered the case; and researched the NAACP files on Milliken. What emerges is a detailed account of how and why Milliken came about, as well as its impact on the Court's school-desegregation jurisprudence and on public education in American cities. Dr. Baugh's talk begins at 7:00 p.m. in the Park Library Auditorium and a reception will follow in the Clarke. This event is free and open to the public. For more information about other events in the Clarke Speaker Series this spring, head over to the Clarke's Event Page. Radio station CFX’s “Kids and Culture” event, which introduces kids to cultural venues around Mount Pleasant, kicked off on Saturday, January 16, with CMU Libraries and the University Art Gallery. The first in a series of events that will take place at various locations throughout the year, “Kids and Culture” featured numerous activities for all ages. The University Art Gallery posed the question of how we can take better care of our planet and allowed for the kids to respond through art. In Park Library’s Baber Room, paper and pictures were available for kids to make books. From old calendars and bits of ribbon, kids creatively pieced together a unique story that was all their own, giving them the chance to express their own stories and ideas. McDonald's provided delicious refreshments. The Clarke Historical Library brought out books from their children’s collection for a fun and interactive storytelling with Clarke student assistant Victoria Fisher. Throughout the storytelling, kids were asked to make predictions, reflect, and share some of their own experiences. Books ranged in topic from the legend of the dreamcatcher, to imaginary friends, to a book titled "Stanley Goes Fishing" by Craig Frazier – tying in with the Clarke’s current exhibit, The Michigan Angler. Whether participants took advantage of every location or just one, it was a Saturday morning enjoyed by all. Victoria displaying "Stanley Goes Fishing"
These lines are taken from a poem written in 1840 during the second Seminole War. They refer to the infant son of Captain Joseph Rowe Smith and his wife Juliette. Smith commanded Company B of the 2nd U.S. Infantry. Juliette accompanied her husband on one campaign in the war. During that campaign their child died, but they could not bury him in a marked grave for fear it would be discovered and desecrated. The complete poem appears in John K. Mahon’s well researched article based on Captain Smith’s diary and letters. See John K. Mahon, “Letters from the Second Seminole War,” The Florida Historical Quarterly 36 (April 1958): 331-52. 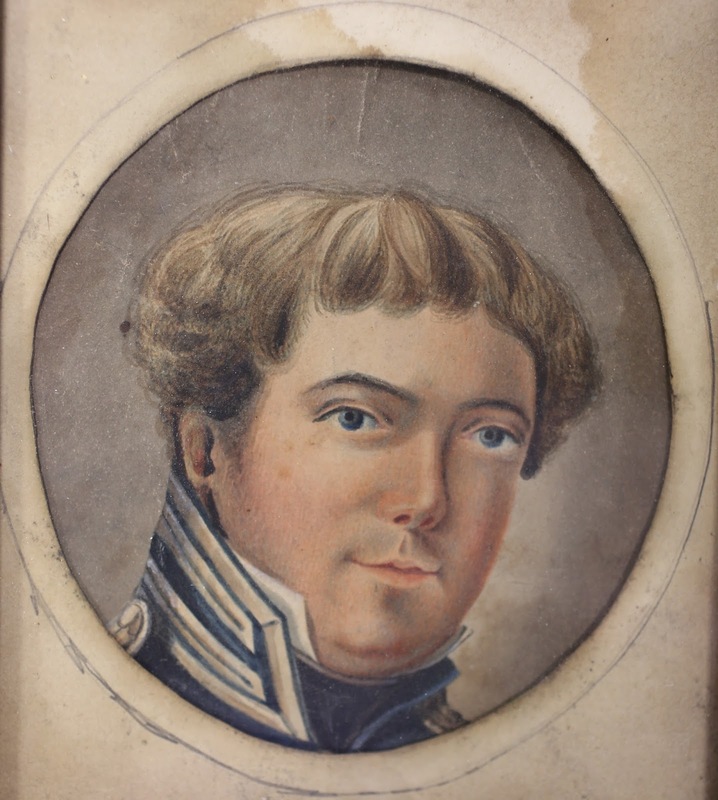 Captain Joseph Rowe Smith graduated from West Point in 1823. He fought in both the Seminole War and the Mexican War and rose to the rank of Brigadier General. During the Civil War he served as the military commander of Detroit. He and Juliette made their home in Monroe, Michigan, where Smith died in 1868. The University of Florida holds the diary Smith kept during the Seminole War. 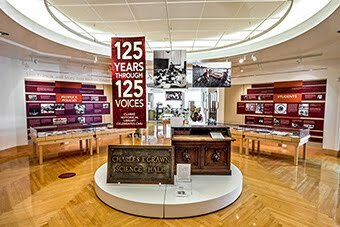 The Clarke Historical Library holds the Joseph Rowe Smith Family Papers. Recently the Clarke purchased at auction the portrait of Smith displayed above.